Voluntary benefits are still the best way to attract and retain employees, but their needs are evolving. 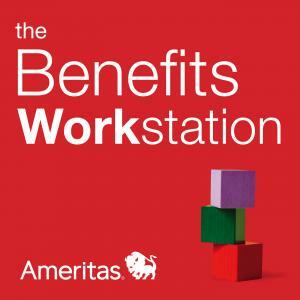 Listen to this podcast to find out how to offer voluntary benefits employees will use. Here's what Mercer says employees are looking for in voluntary benefits.